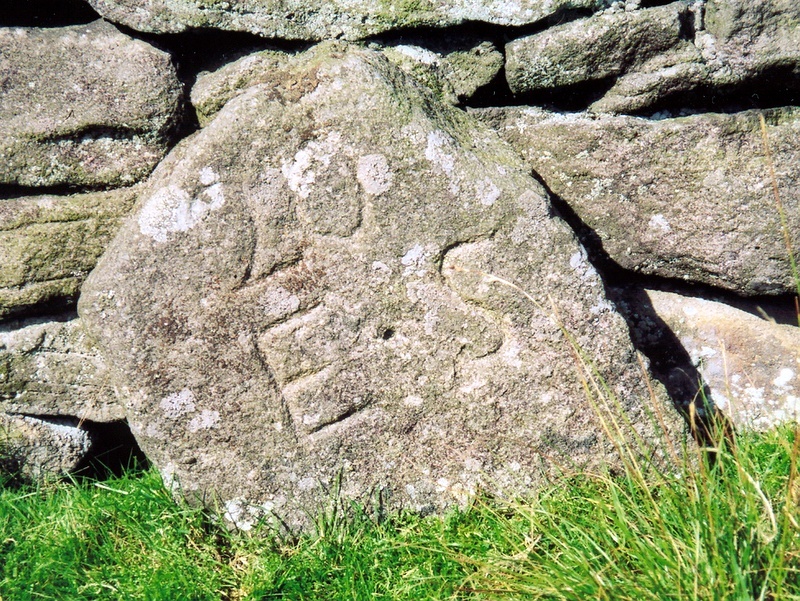 Location: Alongside the east of the New Pasture Wall, some 315 metres above John Young Gate. 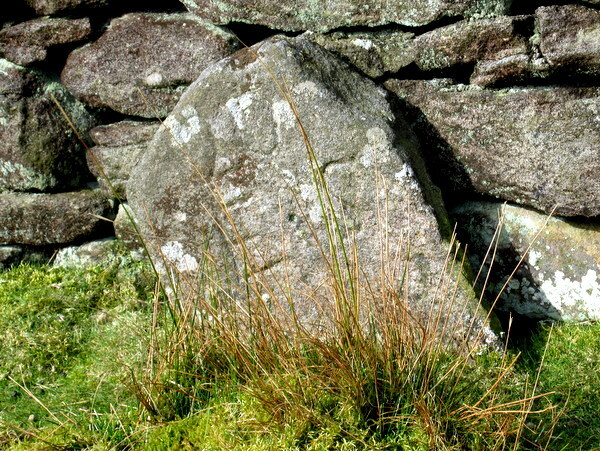 According to Dr. Raistrick, these stones are associated with Elizabeth Shackleton, who was investing in small mining ventures in the 1770's.There are several of these stones differentiated by the number which, apparently, goes up to 21. See also Meer Stone 38, Meer Stone 49 and Meer Stone 50. This stone marks the south-western corner of the meer where it abuts onto that held by Rather & Co. on Brailsford's 1781 survey.